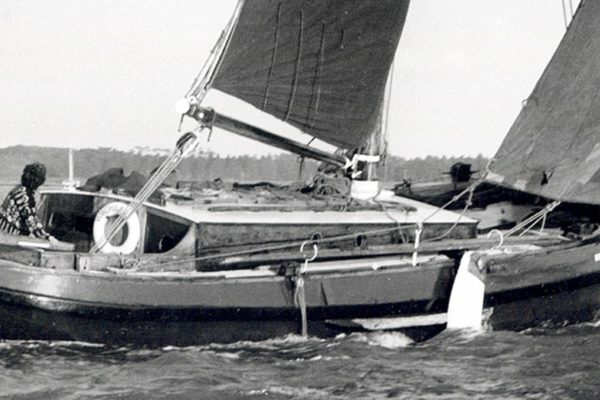 We bring an evocative video, made in 1932 by a young Dutchman, on passage aboard the Dutch schooner yacht ‘Vigilanter’ with his family. The archive footage shows life aboard as they sail from Rotterdam to the south coast of England, Channel Islands and north Brittanny. 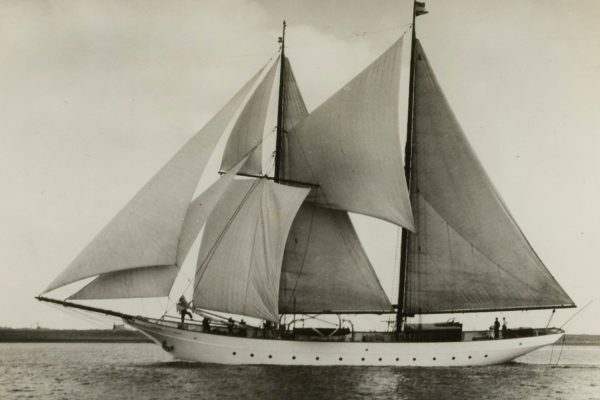 According to her logbook the Dutch schooner yacht ‘Vigilanter’, built at Pannevis, Alphen aan de Rijn shipyard in 1926 and owned by DG van Beuningen of Rotterdam departed from the Royal Yacht Club ‘de Maas’ at Rotterdam on 19 July 1932. Michiel van Alphen, aged 18, made the film found below in this article during that summer tour. 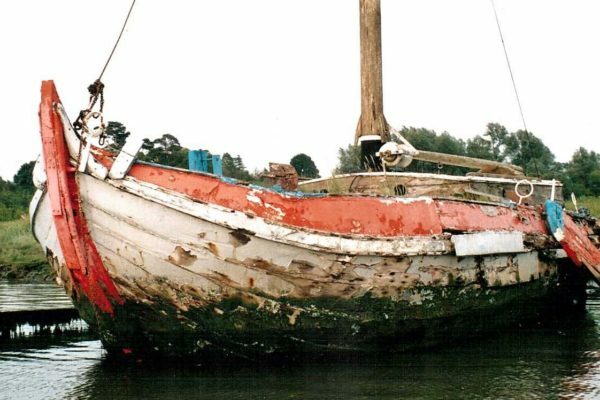 The footage shows ‘Vigilanter’ sailing to the English south coast, the Channel Islands and coast of Brittany. We see many glimpses of life aboard for the skipper and crew. 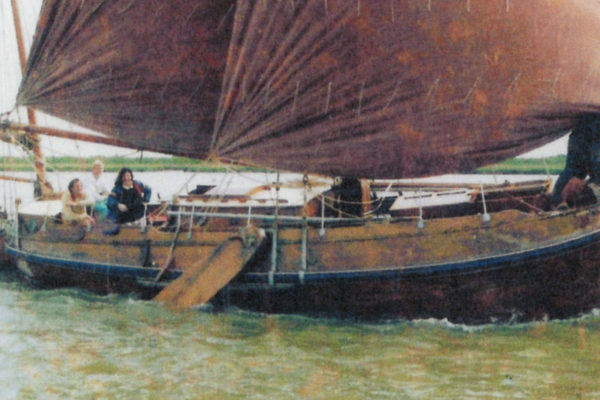 Apart from a crew of five and the owner, Michiel, his parents Willem and Corita, his sister Clarita, Harry van Beuningen jr. (the owner’s cousin) and Eef Kool were aboard. 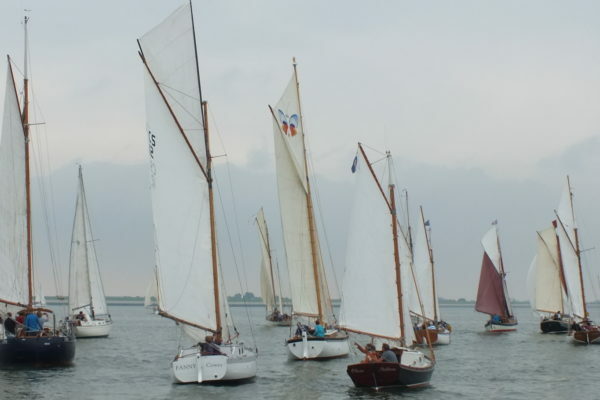 On 20 July the schooner passed the lightship Schouwenbank. 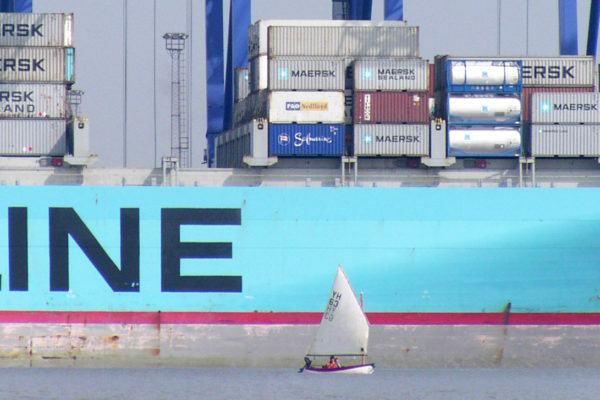 Later they anchored off Dungeness, east coast of England. 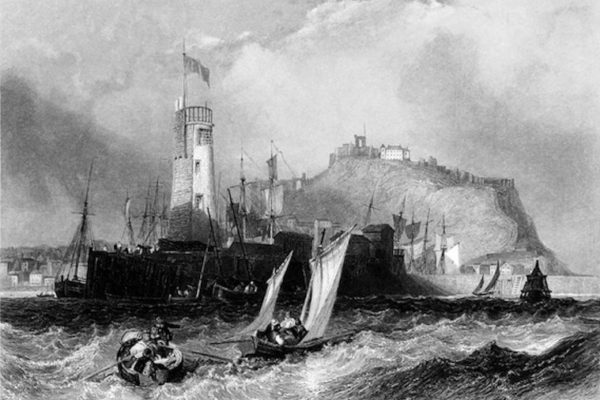 Ports and anchorages that followed were: Newhaven, Ryde, Cowes (Isle of Wight), Portland, Brixham, St Peter Port, Brecghou (Sark), St Catherine Bay (Jersey) and Dinard, France. On 7 August, the van Alphen family travelled home and new guests arrived on board. ‘Vigilanter’ finally reached her home port again on 2 September. 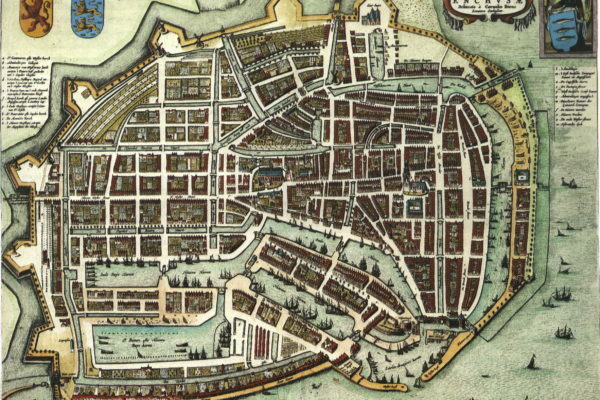 Reproduced with thanks to Willem van Alphen, Naarden. The Dutch magazine ‘Spiegel der Zeilvaart’ has three articless about ‘Vigilanter’. Part 1: 2013, no. 10. Parts 2 and 3: 2014, nos. 1 and 2.